In home Physical and speech therapy to children with cerebral palsy. Our Respite Care Program provides much needed relief for families caring for a child or family member with a serious illness or disability. Early Intervention Program for children aged birth to 3 years with disabilities. 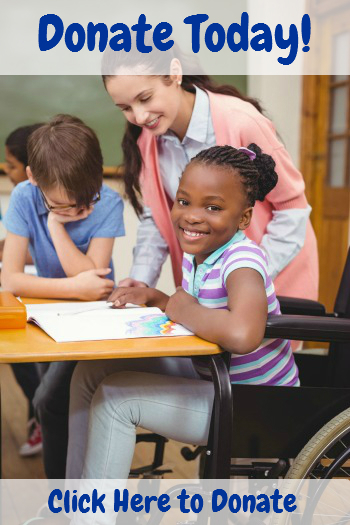 Special education, occupational therapies and social work services. Comprehensive child evaluation services including neurodevelopmental, medical, audio logical, ophthalmological, and nursing evaluations. The Lekotek Toy Library Program loans developmental toys to parents of children with disabilities to help prevent neglect and abuse. Project Open House builds 15 ramps each year locally and allows persons in wheelchairs access to their own homes, and ultimately, to the entire community. Our Veteran’s ramp program, providing wheelchair ramps for disabled veterans. Support Groups held through Meetup.com supporting families of disabled loved ones. 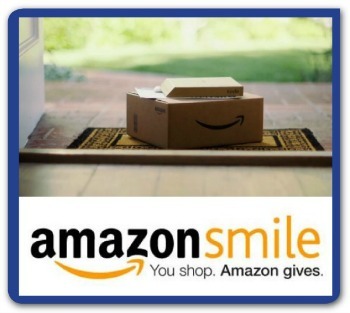 Our Amazon Smile program let’s you donate while you shop! Click here for more information.